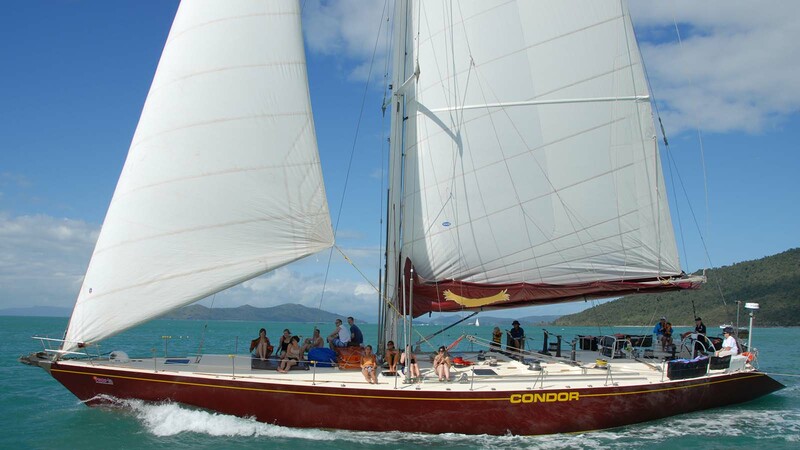 Looking for an action-packed Whitsunday experience? Then this sailing tour is for you! Over two nights and two days you’ll visit Whitehaven Beach, sail through the Whitsunday Islands, snorkel coral reefs as well as go on guided island bush walks. What more could you want. This two-day, two-night tour is designed for individuals who want an action-packed Whitsunday experience, with a group of like-minded young travellers. 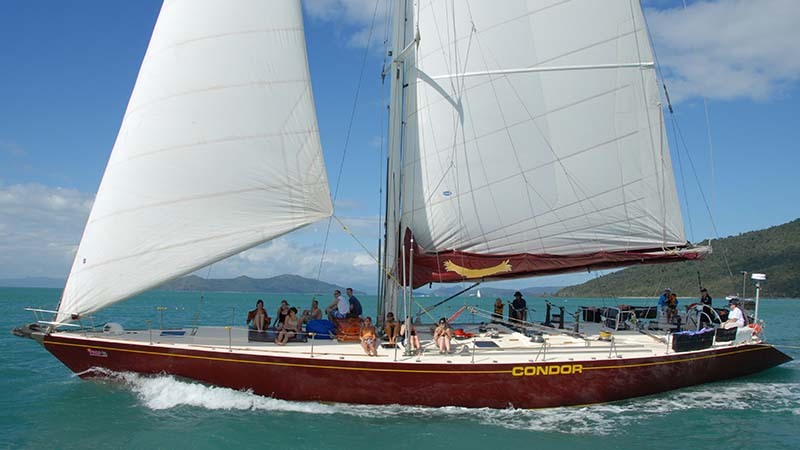 Get set for some great fun on the water, sailing through the Whitsunday Islands on a Maxi Yacht. Maxi’s are large yachts which are over 22 metres in length - their sheer size and power alone makes for a memorable sailing experience.